Create a healthier, perfect environment for hair growth! Living a life in harmony with all inhabitants on our planet is the most fulfilling and meaningful way of being. As we embark on the adventure of living our life with care and respect for our environment, we build a deeper connection to Nature and to the health of our mind, body & soul. 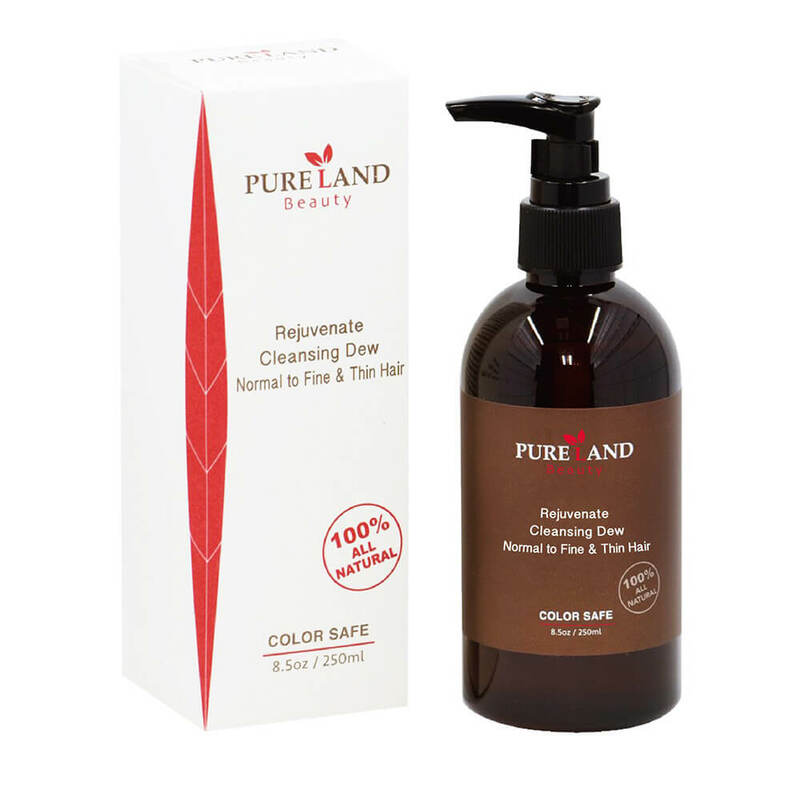 Revolutionary Pure All-Natural, Healthy Hair Care and Skin Care!